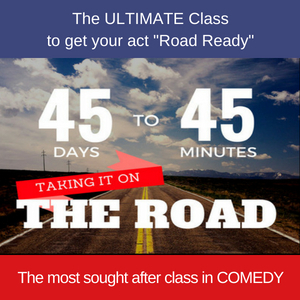 Getting your act to POP?! Then this is a perfect time to really dig in with professional comedy writer & comedian Jerry Corley. 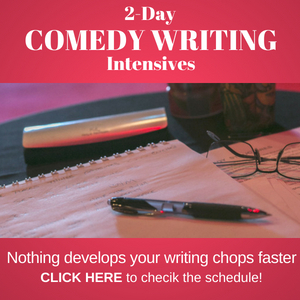 Jerry will not only help you learn how to write comedy, but you will also learn how to craft a set, tag your jokes and get more laugh points in your stories. Whether you’re a story telling comedian, or a joke telling comedian, Jerry has been referred to as the “guru” when it comes to crafting comedy material. 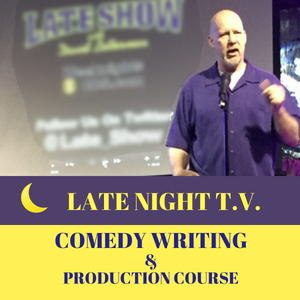 With one-on-one How To Write Comedy-Video-Coaching sessions, you have your own comedy mentor! He will also help you write the jokes for your set! 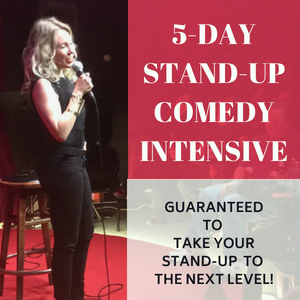 Normally, Jerry charges upwards of $1,000.00 to write a 5-minute set, but with a 1-hour session with Jerry, you get the Joke-writing included! All for $125. Think about it, an hour with one of the best comedy coaches in L.A. for 1 hour. Don’t miss this opportunity! This is a special artist/comedian price. (Corporate speakers’ consulting fees are $300-$500/hr. and more! 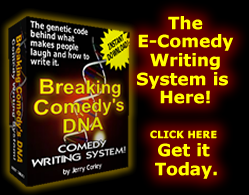 And even if you already “know” how to write comedy, Jerry’s 25 years plus on the road and in the writer’s room will help you to get that material to jump off the page and really connect with the audience. If you feel like the material is there but not quite ‘popping’ consistently, the answer may be to have a comedy writing session with Jerry. When you’re taken to the PayPal page you fill in the form and make sure you fill in your scheduled date and time in the text box. Pay with your PayPal account, or as a guest with a credit card. Once you pay you’ll be taken to a confirmation page that will inform you that your payment has been accepted. The sessions are automatically recorded and you will be sent the video/audio link. 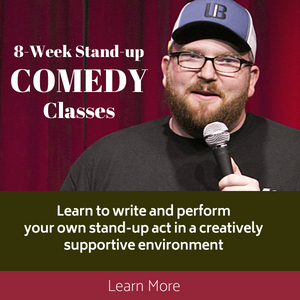 Book Your Skype Comedy Coaching Session Today!